We are engaged in offering quality-tested Tent for Camp to the esteemed customers. 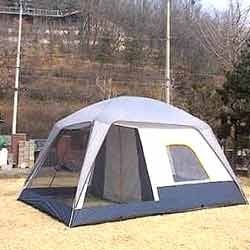 These tents are manufactured using premium quality fabric and other material procured from some of the reliable sources of the market. Moreover, we can customize these tents to meet the exact requirements of our clients.